Since you were old enough to hold a job, you've been hoodwinked to believe that wealth can be created by blindly trusting in the uncontrollable and unpredictable markets: the housing market, the stock market, and the job market. I call this soul-sucking, dream-stealing dogma "The Slowlane" - an impotent financial gamble that dubiously promises wealth in a wheelchair. Accept the Slowlane as your financial roadmap and your financial future will blow carelessly asunder on a sailboat of hope: hope you can get a job and keep it, hope the stock market doesn't tank, hope the economy rebounds, hope, hope, and hope. Do you really want hope to be the centerpiece of your family's financial plan? must read for business owners or starters. Finished it in 1 week. Couldn't stop listening. I love the style of how MJ's ideas are presented. A must read. I dont like books ! 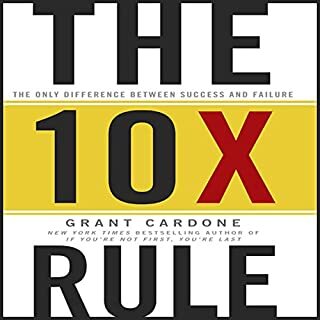 Its the first book i enjoy reading/listening .Full of good information excellent source of motivation . Loved it . Just bought his second book. 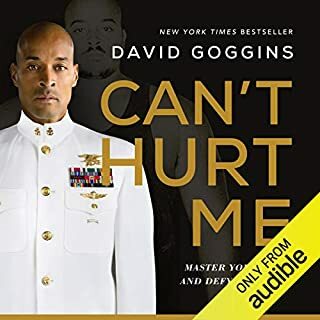 loved the audiobook. it became kinda repetative in the middle but finished strong. . . 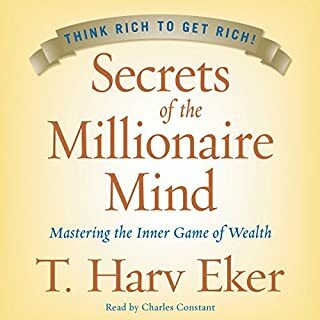 This is an excellent audiobook, Ia must listen, to wanna be rich , I got the book also , thank you . This is not a pie in the sky get rich easy book. It is about getting rich fast through hard work executing on the right business types and ideas. You need to find a real need and serve millions to make millions. Get rich fast does happen, but not with a small business that can't scale. If your business has no hope of millions in revenue, it can't deliver millions in profit. Even if it can, but takes your entire life you haven't achieved wealth. While the information about the "sidewalk", "slow lane" and "fast lane" is essential, I feel they continue for way too many chapters. It could have been condensed. You don't actually get to the real fast lane info until 25 chapters in. Definetely is different from the books i've read and I appreciate how he told us what not to do, but what to do and why. I love the amount of different knowledge he provided for us. Thank you! 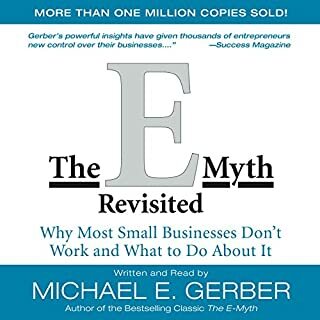 Loved this book .. .a must read for business owners. Excellent read ! Great insight into the world of producers and consumers. Changed my world view. Will buy the paper copy soon as well. Will be actioning some of the steps in the New Year for my business. Also, my daughter who is 11 wants to start a business so time for action. Will read again for sure. I almost did not purchase this book because of the title, but I'm so glad I did! This could very easily be the best book I've read in years. I currently earn an above average income (low 6 figures). Even though I can afford a good living, I feel like saving through my 401k is not getting me anywhere fast. As a former financial advisor, I believe the author's ideas are sound and he confirms why I felt like a fraud every time I pitched stocks and mutual funds. While it has been done, it is extremely difficult to make big gains in the stock market. It's mainly a really slow game that takes more than a couple decades to work. This book presents a mental state rather than a step by step plan. The author gives many examples of fast track success stories and most importantly, he doesn't sell any of the content as "get rich easy". Oh, and there's no up selling attempts within this book! MJ undoubtedly has pretty good thoughts and guidance when it comes to money and has fresh insights and stories from his life. The content of the book itself was helpful and actionable. The listening experience was spoilt for me by his constant condescension, made up of thinly veiled insults and rhetoric. I know this is his persona for the book and how he stands out, but I didn't care for that too much. I felt that the chapter break music was very jarring as well. What made the experience of listening to The Millionaire Fastlane: Crack the Code to Wealth and Live Rich for a Lifetime the most enjoyable? I own a business that's pretty successful but not fast lane yet like I want because I need to work on scale but MJ is dead on with his 5 commandments of fast lane business and his 3 types of people. Also he isn't a guru trying to lure you into buying more his stuff. He is truth. MJ because he is real and I know from experiences that what he is saying is true. What does MJ DeMarco bring to the story that you wouldn’t experience if you just read the book? I can identify with him. I hope to meet MJ some day. He has inspired me to jump back into my business and rev the engine for the fast lane. Cracking the code = Not going to find it here. Practical advice, next steps, solid tools for listener to use. 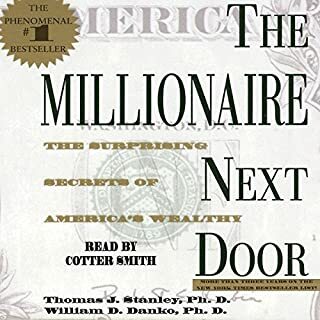 Has The Millionaire Fastlane: Crack the Code to Wealth and Live Rich for a Lifetime turned you off from other books in this genre? No. I'll not buy another book from this author though. What three words best describe MJ DeMarco’s performance? Very little. Frankly can't think of anything he has shared that was helpful except for my thinking I should learn how to code and build my own websites. DeMarco breaks down his basic theory on sucess breaking success into two groups, slow lane success and fast lane success. 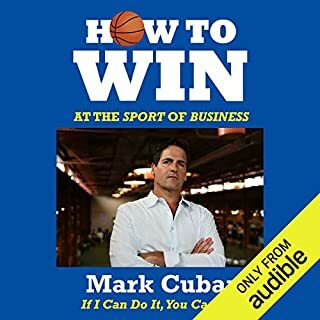 I'm in chapter 15 and so frustrated listening to the same damning example after example after example of slow lane success techniques. Each example of how other people are stupid comes dripping with an all knowing attitude while avoiding any tangible steps for you to make going forward. Granted I'm only in Chapter 15 so haven't listened to the bitter end but all I've suffered through could have been easily summarized in one chapter.Have you ever been trapped with someone who can't stop talking about themselves and how smart they are and sharing their opinions on how the world works? DeMarco may know how to make money for himself but his book is desperately short on valuable insight as to how you might be able to do it. I can sum up what I've heard so far in a couple sentences. All I keep hearing is how awesome he is, what a great life he has and how if I'm smart I'll want to be like him.Saving money, investing in mutual funds or stocks or anything like that is stupid "slow lane" thinking. You need to come up with an idea to make money like I did with my internet company and make money in the fast lane! - Now you'll be waiting to hear details or formulas helping you do the same but they won't be there. You'll just keep hearing those same two lines over and over. I'm 9 hours and 12 minutes into a 12 hour book and so far that's all I've gotten out of it. So much of it is telling you that life is short. 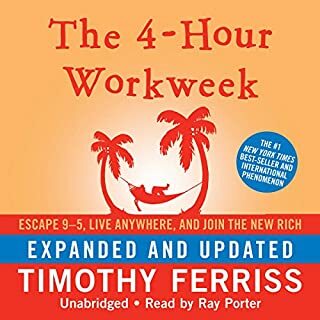 I feel like I've wasted 9 hours of it listening to this book. I'm giving up. 90% lecturing, 10% how to get to fast lane. Too much chastising people for being idiots. 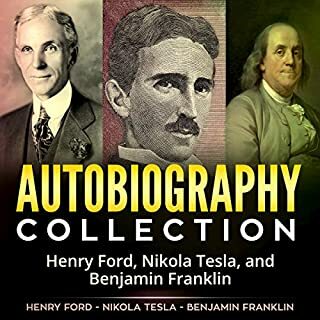 I was super excited about this audiobook. After the first couple chapters I thought to myself this has got to get better but it never did. If you are looking for a book where the person does nothing but talk about himself this is it. If your looking for a book on examples of a huge ego, this is it. If you are looking for a book on entrepreneurship and ideas to help you accelerate your growth this ain’t it. Save your money save your time. Look elsewhere all he does is talk about himself or other people’s comments in his forum. The author himself read the book, and has a very conversational tone. I felt as if he was in the room/car with me. This was based upon the author's experience. There was no stories about people who wished, hoped and dreamed they'd be rich- this guy tells you how to actually make it happen. What about MJ DeMarco’s performance did you like? His tone was earthy and conversational. Felt like you met him at the bar and you talked with him for hours. 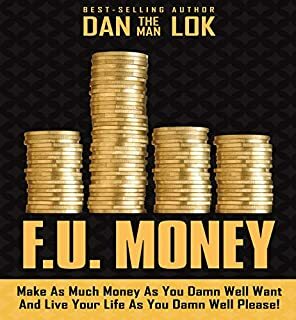 Once you're done listening to people tell you to meditate, look at your goals 50x's a day and hope and dream about being rich then you're ready for this book. The first half of the book is painfully lacking and repititious.The second half is great and extremely substantial. The narrator(who is also the writer) while has great energy sounds more like a salesman, which did not appeal to me. if you can get past the bland first half you will be treated a some wonderful lessons later on. If you could sum up The Millionaire Fastlane: Crack the Code to Wealth and Live Rich for a Lifetime in three words, what would they be? 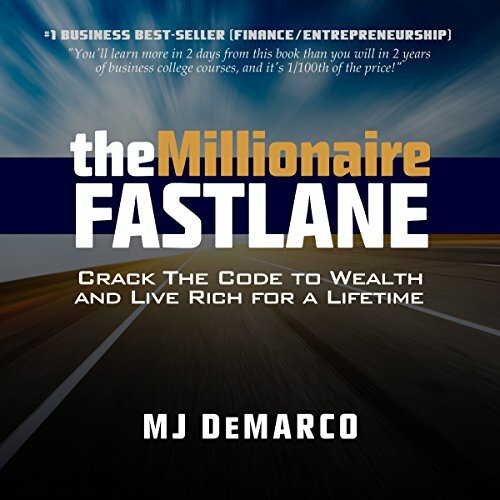 What other book might you compare The Millionaire Fastlane: Crack the Code to Wealth and Live Rich for a Lifetime to and why? 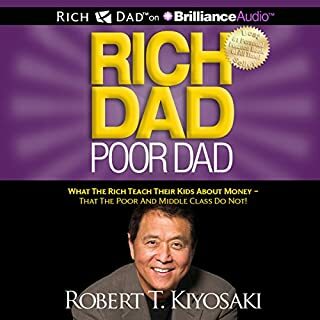 I would compare this to Rich Dad Poor Dad, but without the gloom and doom that Kiyosaki spouts. Brutal honesty, humor and cutting through the fat. 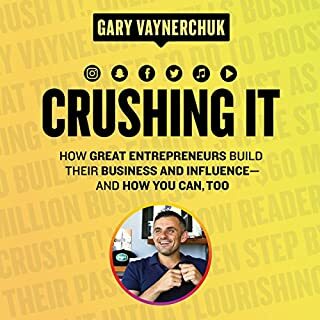 Great advice book on the criteria to look for a business that will scale and reach the most audience. MJ smashes down the whole "do what you love, follow your passion" mantra out there. It's more about providing value to others with passion and hard work. Wayyyy to long BUT one of the BEST books around !! 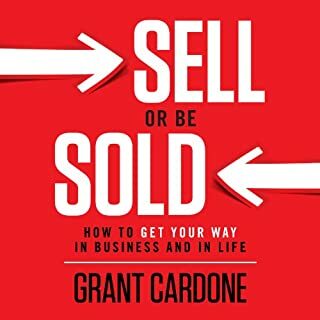 Ive read hundreds of business, financial and self-help books over the years and this has quickly become one of my favorites. Its straight-forward, NO B.S advise on creating wealth FAST. The core message is essentially the same as the book RichDad PoorDad with a few minor differences. 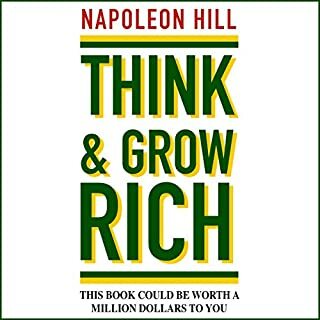 Both books assert if you want to be rich do what rich people do. Rich people focus on purchasing income producing assets that over time allow them to stop trading their time for money and get out of the rat-race. RichDad says it like this - p58 "If you want to be rich, this is all you need to know. Rule#1 You must know the difference between an asset and a liability and buy assets. It is Rule #1 and is the only rule. Rich people acquire assets. The poor and middle called acquire liabilities. FastLane says it like this p123 "The primary wealth accelerant of the rich boils down to one concept: Appreciable and controllable assets. Slowlaners and side walkers buy and sell depreciating assets that decline in value over time. Fastlaners buy and sell appreciating assets: businesses, brands, cash flows, notes, intellectual property, licenses, inventions, patents and real estate." 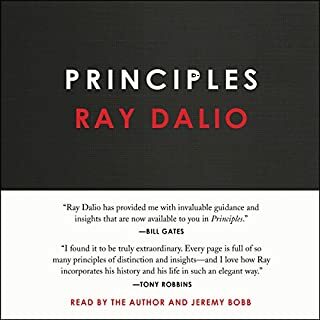 Chapter 14 - The hypocrisy of gurus - which he explains how most financial gurus didn't get rich on the advise they teach. They got rich selling the slow lane idea to consumers while getting rich in the fast lane. 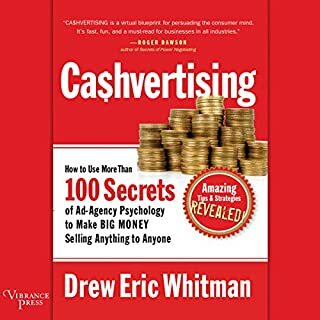 Chapter 17 - Switch Teams and Playbooks - which he explains the need to switch mindsets from a consumer to a producer in order to build wealth. Towards the end the author begins to dig into the practical how-to stuff. Providing tips on getting your business started, what business to go into, pitfalls to avoid, how to recognize business opportunities everywhere and things you'll need to learn to be successful. There is a ton of value in this book. Repetitive at times...YES! Entirely way to long(325pages)...YES! 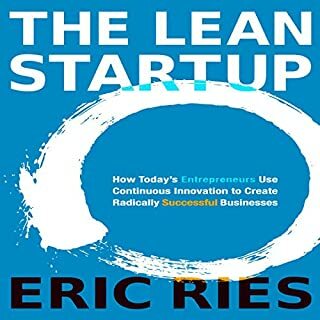 ... A CLASSIC book that every entrepreneur should read...YES !! An amazing discovery! I strongly recommend it! The Millionaire Fastlane is a must-have in my book collection. MJ DeMarco clarifies what I've always suspected. All the strategies I applied in my life are the good ones. Now I'm sure about one thing, success is ahead and I'm going to reap the rewards of my work very soon. 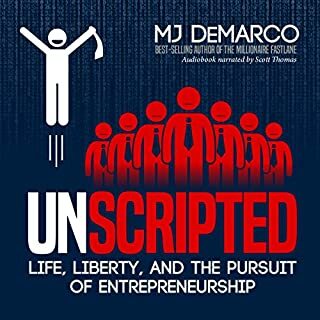 MJ de Marco gives you the red pill about money and business. 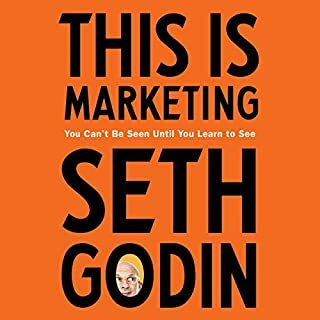 Makes you change your belief, amazing book about everything there is to know about business, but very entertaining as well.